We often say, talking gear is great but the creative process should come first. 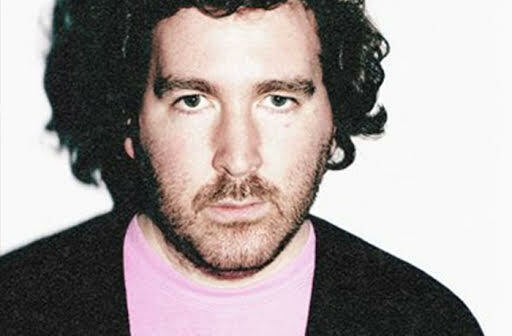 This is why we found this interview with Hot Chip co-founder Joe Goddard extremely interesting and worth sharing with you. Point Blank travelled to Sonar +D in Barcelona this summer to host two very special sessions, featuring as an official part of the programming at this internationally renowned festival. Finishing the day’s events and bringing in the festival weekend which featured the likes of DJ Shadow and Carl Craig, they sat down with Joe Goddard. With Joe also being one-half of 2 Bears and label head of Greco-Roman, this video gives an exclusive insight into the creative process of one of the UK’s most well-respected electronic artists. Watch the full interview below and don’t forget to subscribe to Point Blank’s YouTube channel for more masterclasses, tutorials and interviews. For those wanting to develop their own journey into music making, check out their full range of online courses. Want to up your production skills? On Point Blank’s BA (Hons) Music Production & Sound Engineering Degree you can also learn everything you need to know about music production including mixing & mastering, composition and music business. Point Blank also offer an online alternative, in the form of their new online BA (Hons) Music Production & Sound Engineering Degree. For more information, contact a course advisor on +44 20 7729 4884. If you are a resident of the USA, you can reach them on 323 282 7660.